5 words: Magical story about love & friendship. Who will love this: Perfect story for bookworms aged 10 and over. Favourite character and why: Molly! She is courageous, resourceful and resilient, even when faced with losing the two people she loves most. 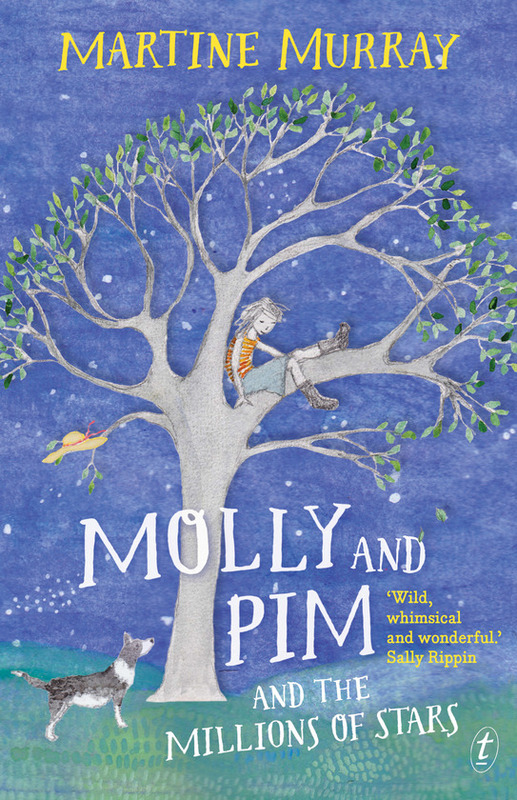 Best bit: All of it, but Molly’s description of life – “Life was a jagged dance of joys and sorrows…” has stayed with me. Last word: This gorgeous book was shortlisted for the CBCA Junior Fiction Book of the Year Award, and it’s easy to see why. It celebrates difference, friendship, love and magic, all while being grounded firmly in reality. It’s a beautiful book.